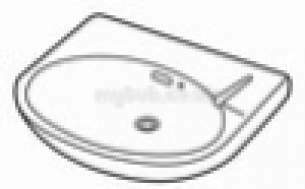 ** Obsolete and no longer available 19/01/2016. 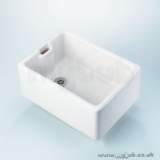 Very impressed with their service - spoke to about 15 companies looking for this part, all told me between 7-10 working days, these guys got it for me in 2! 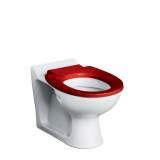 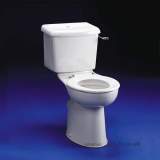 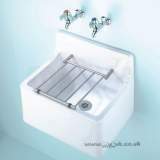 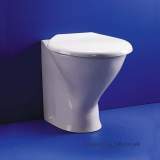 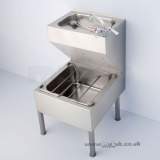 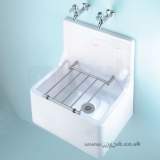 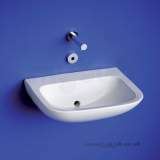 Why choose MyTub Limited for armitage shanks portman s2269 600mm no tap holes basin and chn and o/f wh S226901?